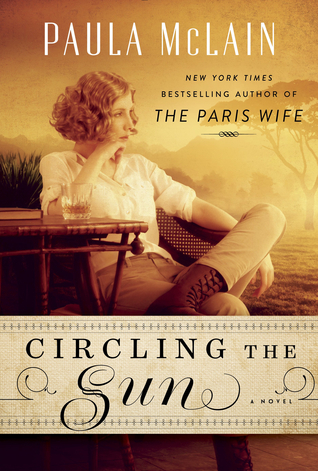 CIRCLING THE SUN was one of the three books I took on vacation and read. I struggled between wanting to read more of the book and wanting to watch the scenery unfold outside my window. This fascinating story of Beryl Markham held my attention and I was anxious to read more about her on the internet once I finished this book. She was certainly a fascinating woman. readers another prospective of Blixen as well. father begin building up the horse racing business and become quite successful. to sell his business and move. Beryl is left to marry a man she barely knows. complicated woman who will leave the reader guessing on every page. anything we set our mind to do. Side note: I loved the cover. It gave me a visual of Beryl in the African setting. 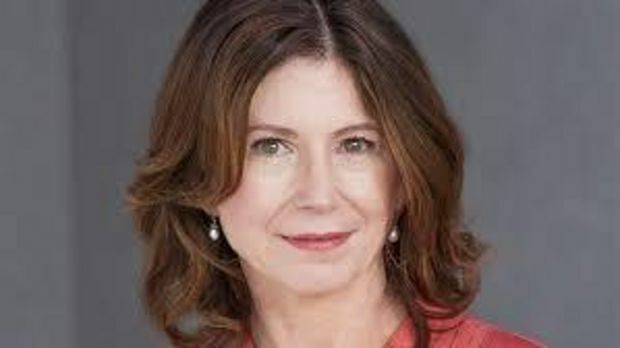 Paula McLain is the author of the novels THE PARIS WIFE and A TICKET TO RIDE as well as the memoir, LIKE FAMILY: Growing Up in Other People’s Houses, and two collections of poetry. She has received fellowships from Yaddo, the MacDowell Colony, and the National Endowment for the Arts. She lives in Cleveland with her family. For more visit her website, http://paulamclain.com/. Thanks to the publisher for sending a copy of this book for review. I was not compensated in any way for this review. This review is my honest opinion. If you choose to purchase a copy of this book through the above link, I may receive a small commission without you having to pay a cent more for your purchase. Thanks for supporting SincererlyStacie.com. I liked this book – I thought Markham's story was fascinating – but the middle of the book dragged for me. I think I'm in the minority on it though.